Soft Copper or 1350-H19 aluminum, compact stranded. Cross linked polyethylene removable semiconductor. Insulation and shields are applied by true triple extrusion process. 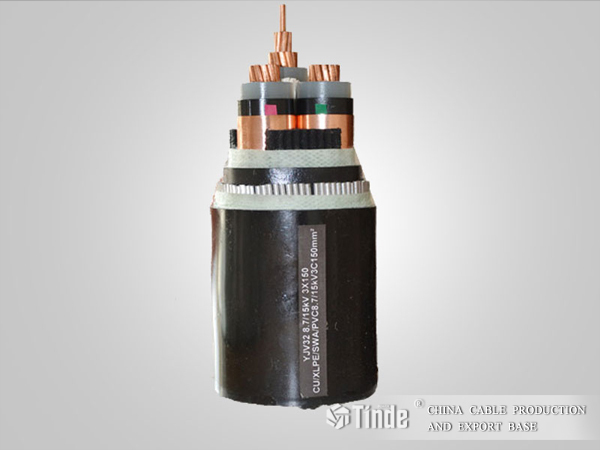 Distribution of electric energy at Medium Voltage, installed at air, underground ducts, raceways, direct buried or tray cables. 5, 8, 15, 25 and 35 kV.